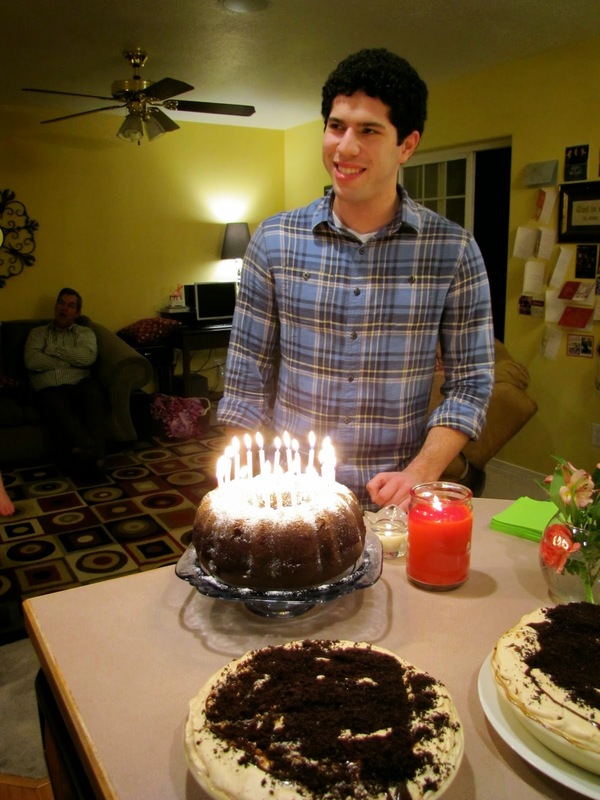 My middle sons 21st Birthday…..I’m getting old, because I promise this does not seem possible. Friends and family made the celebration great… and a wild game of spoons……and I mean WILD!!!! This is intense candle lighting…. Chocolate pudding cake, and Oreo Ice Cream Cake…..YUM!!!! The beginning of the wild spoon game. Not sure if most people play it this way????? They dive across tables and chairs to get the spoon!! !